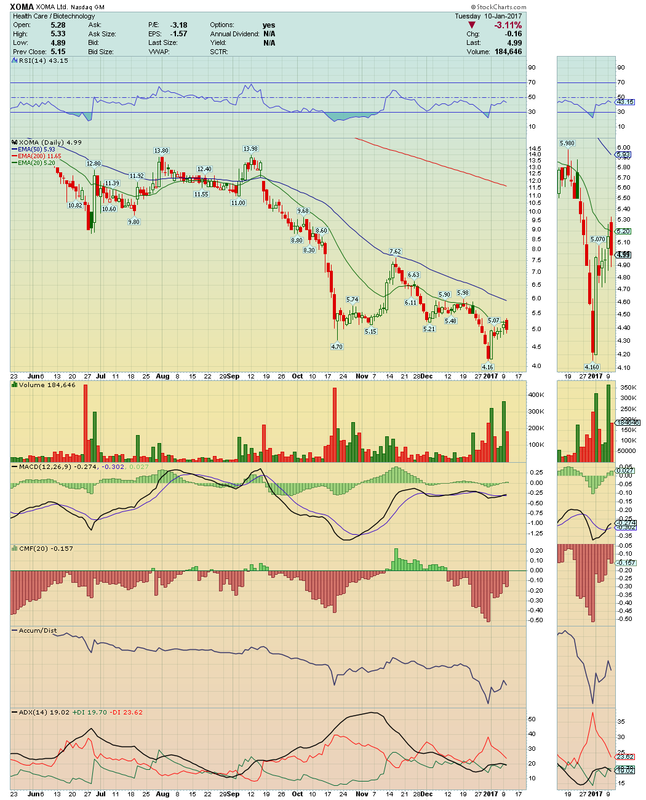 ADMP ---> This stock is on the verge of a Monster move higher! 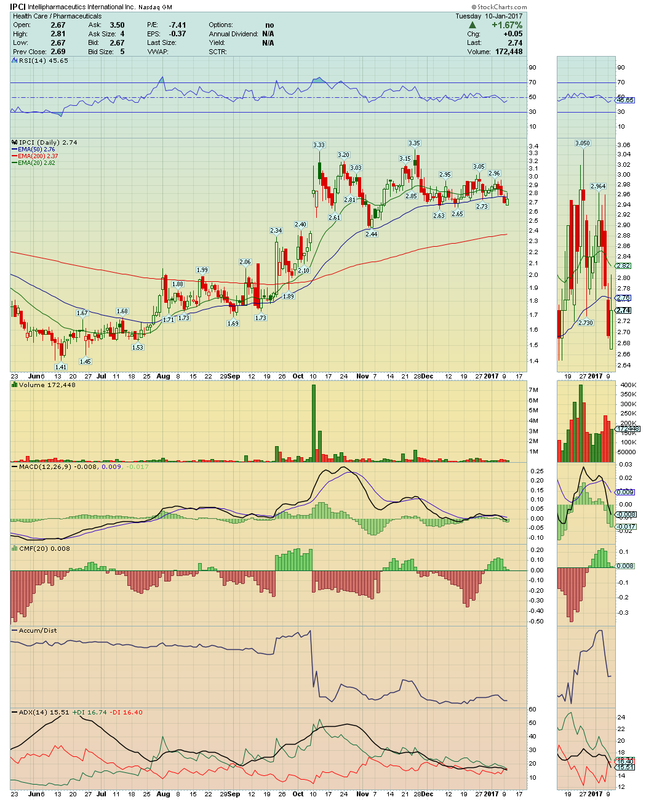 With about 12% of short float, a break above its 200EMA on volume will open the door for Squeeze! Big GAP ahead to be filled! TRIL ---> Big Short Squeeze ahead. 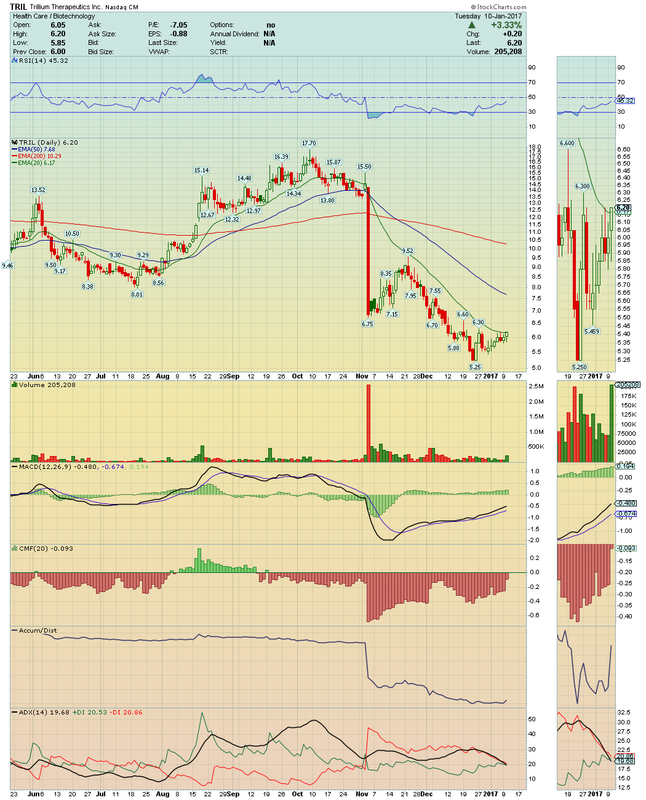 Over $6.20 this stock can easily explode to $8. Great pipeline and balance sheet. Dirty cheap. A Low Float bio stock ready to fly like ETRM. 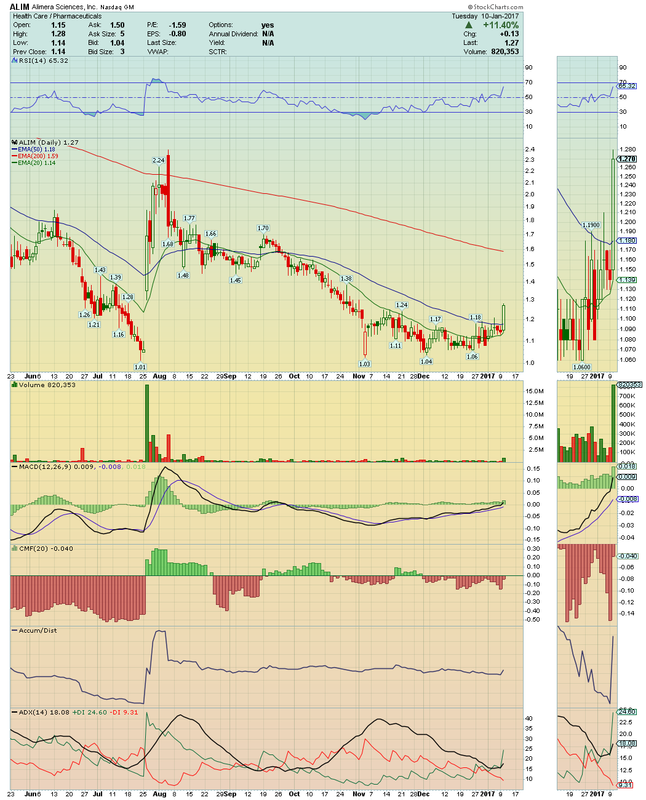 DRNA ---> Dont be suprised if it closes the week above $4. 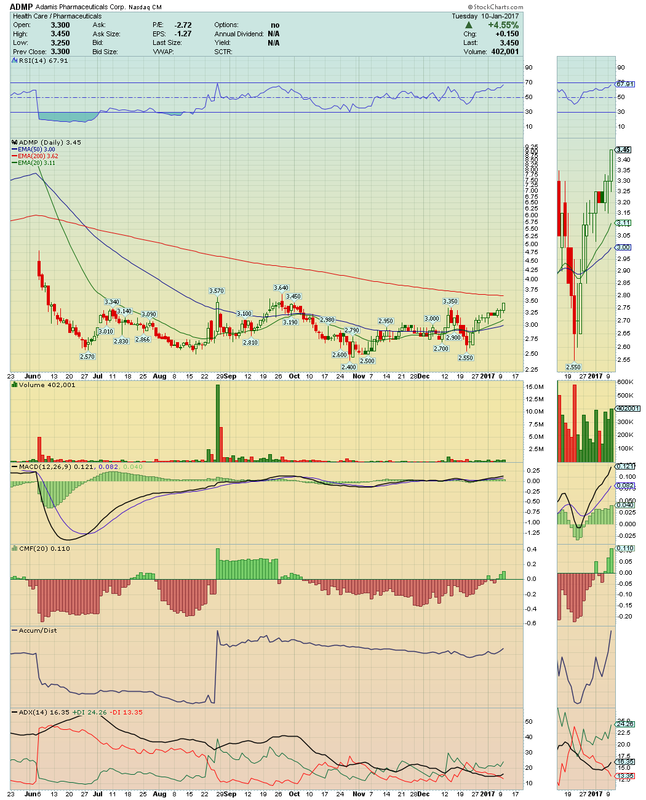 Potential breakout play with a great pipeline and balance sheet. 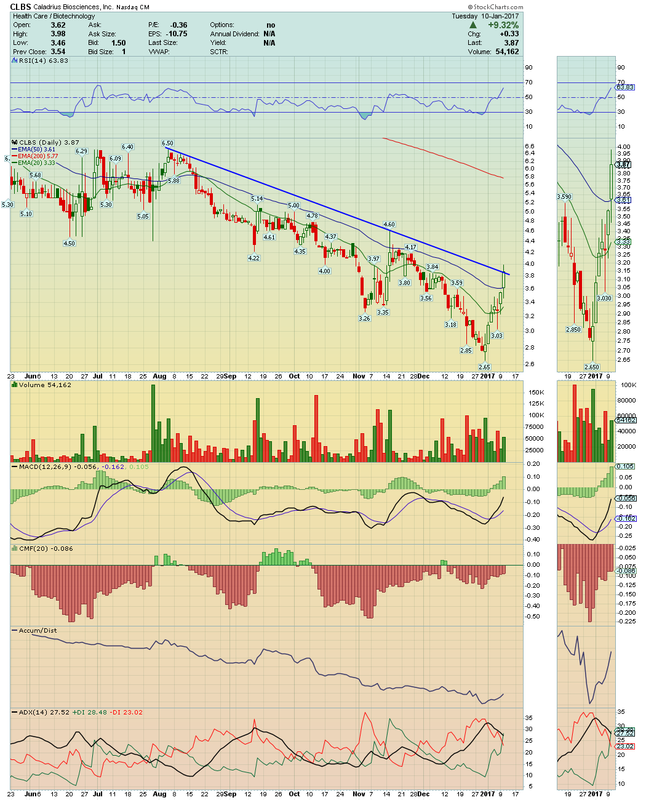 EDIT ---> The price is colliding here and a Monster Breakout should be imminent. On volume, its 200EMA can be reached easily. 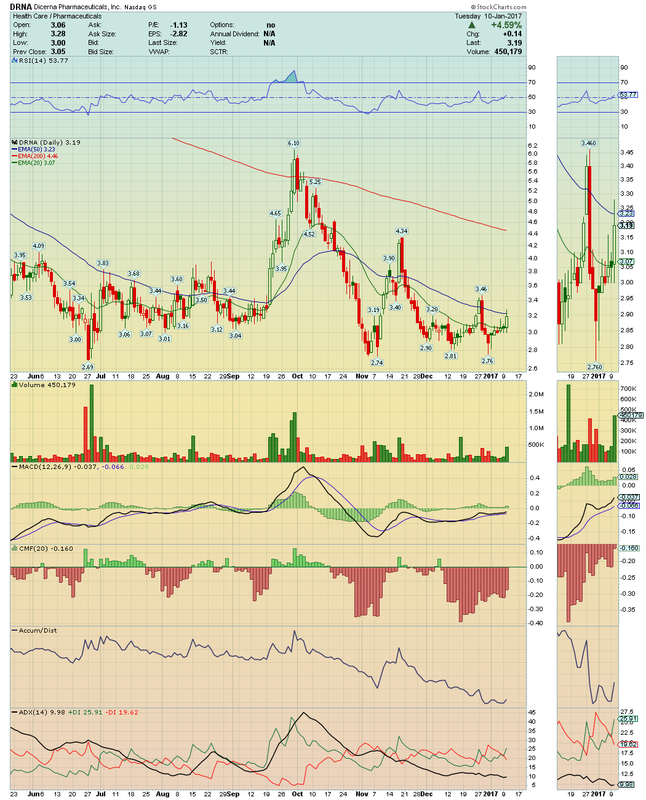 IPCI ---> Is gaining Momentum again! 20EMA break on watch for today. CLBS ---> Need to include in my blog again. 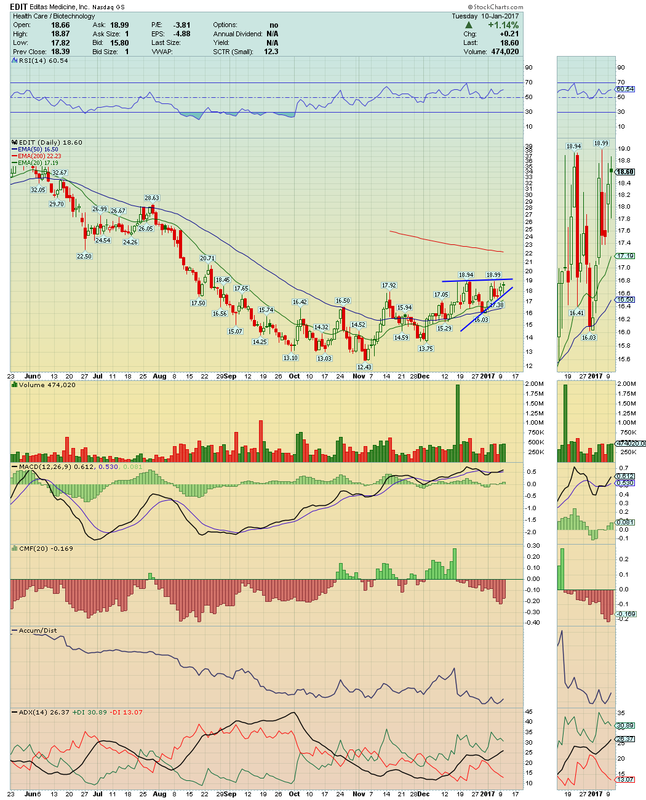 This stock had great trade session and is about to break this Down Trendline just as I expected! In a strong momentum, another move higher is a strong reality. Stay closely over $3.62 with $4.60 on radar. ALIM ---> So far so good. Chart speaks for itself. With the party still in the beginning, and with this Momentum, we only have to follow very closely.